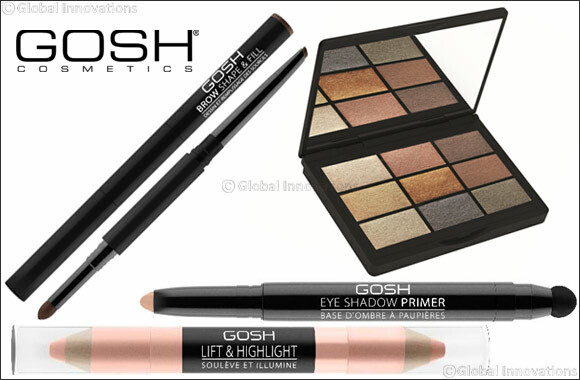 9 SHADES eye shadow palette contains 9 shades of fantastic shimmer, matt and metallic shades in different textures. Lift & Highlight is a multi functional double ended pencil for precise highlights inner eye corners, cupid’s bow and under brow bone. Brow Shape & Fill is a dual ended pencil contains a retractable brow pencil on one end and a powder on the other end. The pencil ends is to define the outer shape of the brows while soft powder end is for filling in.